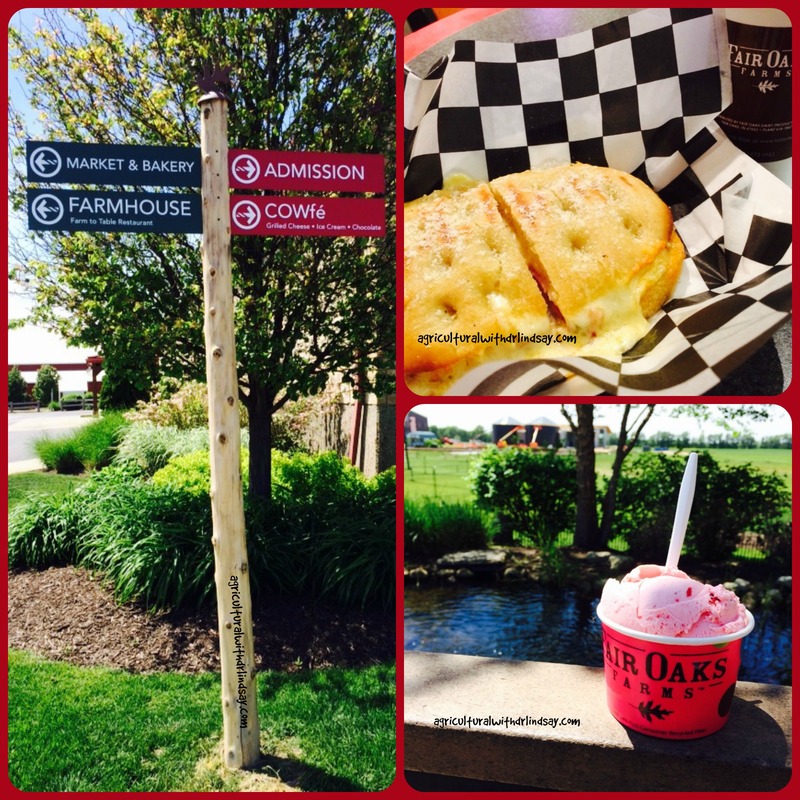 I recently had the opportunity to visit Fair Oaks Farms in Indiana. 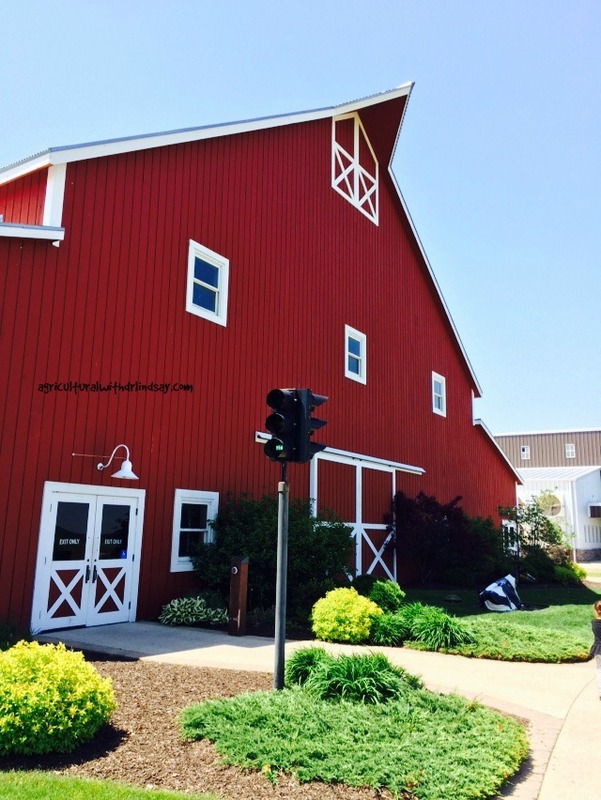 Fair Oaks Farm specializes in transparency and is an agrotourism venue highlighting dairy cows and swine. 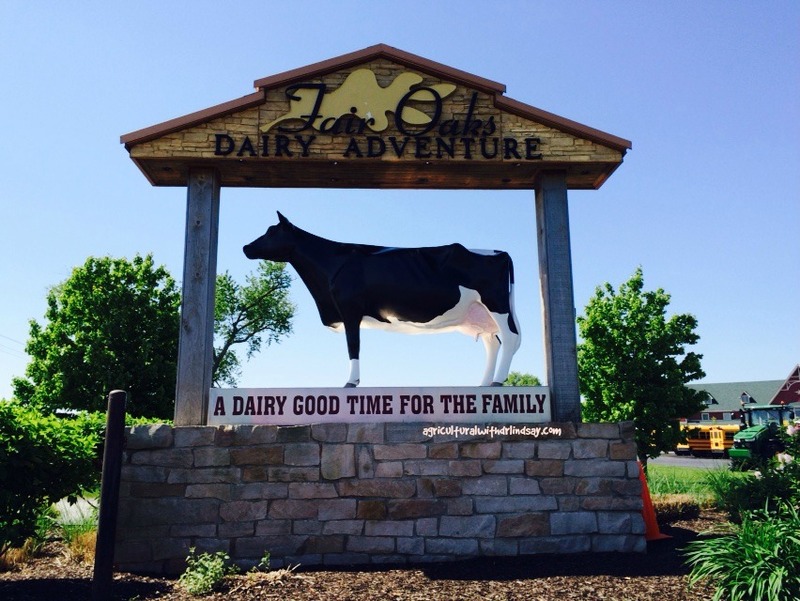 As a guest to Fair Oaks Farms you can choose to do just one adventure or both – this was the option I chose. 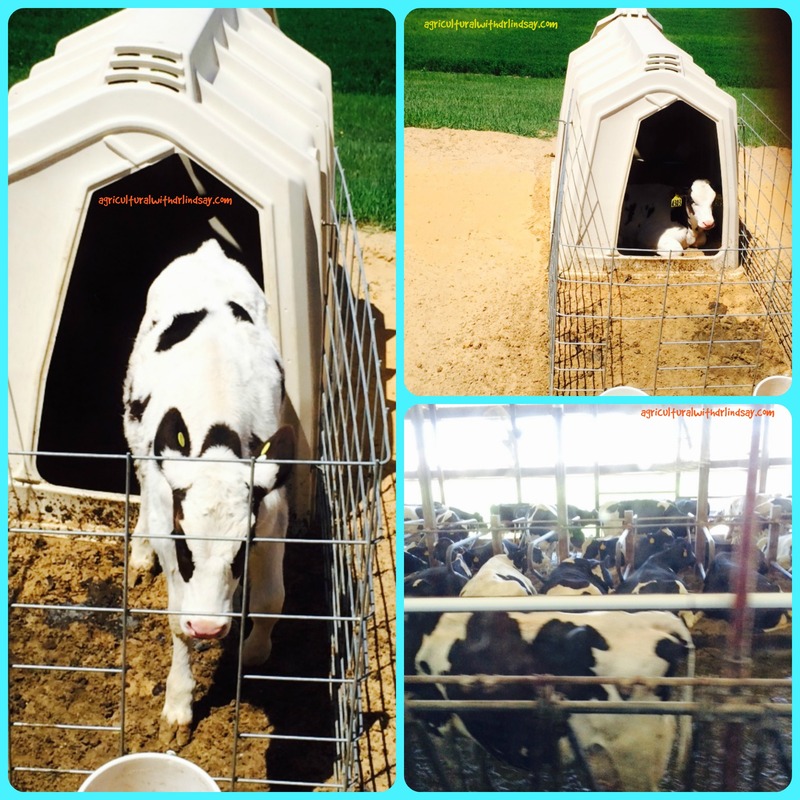 Below is a photo diary of my dairy adventure. ** Please note: I am not paid to endorse or promote Fair Oaks Farms, this is just my opinion and experience. The entry way into Fair Oaks. On the day of my visit there were also several schools visiting. I was a little apprehensive at how busy/noisy it would be. To my relief lines moved quickly and there was plenty of room for all of us. 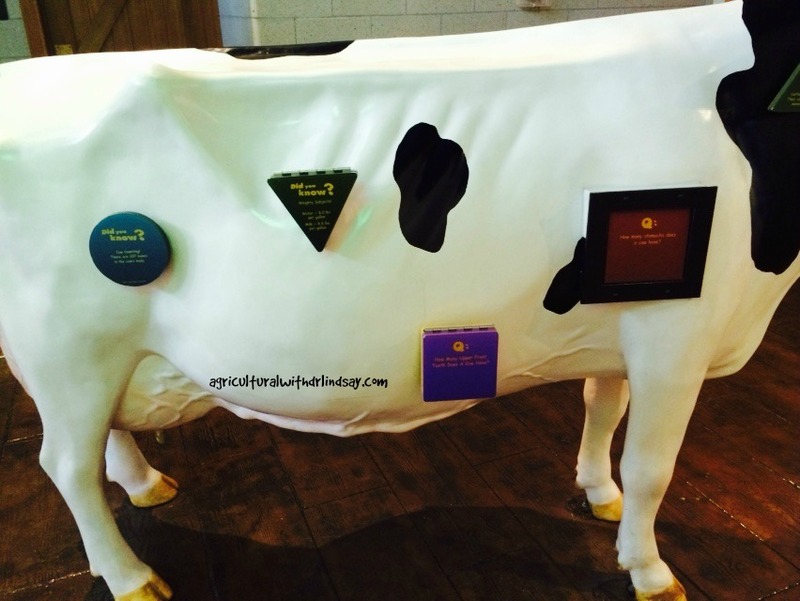 There were several cows that had fun facts. It asked the question, when you lifted up the flap it gave you the answer. Great for kids to check out while they waited. 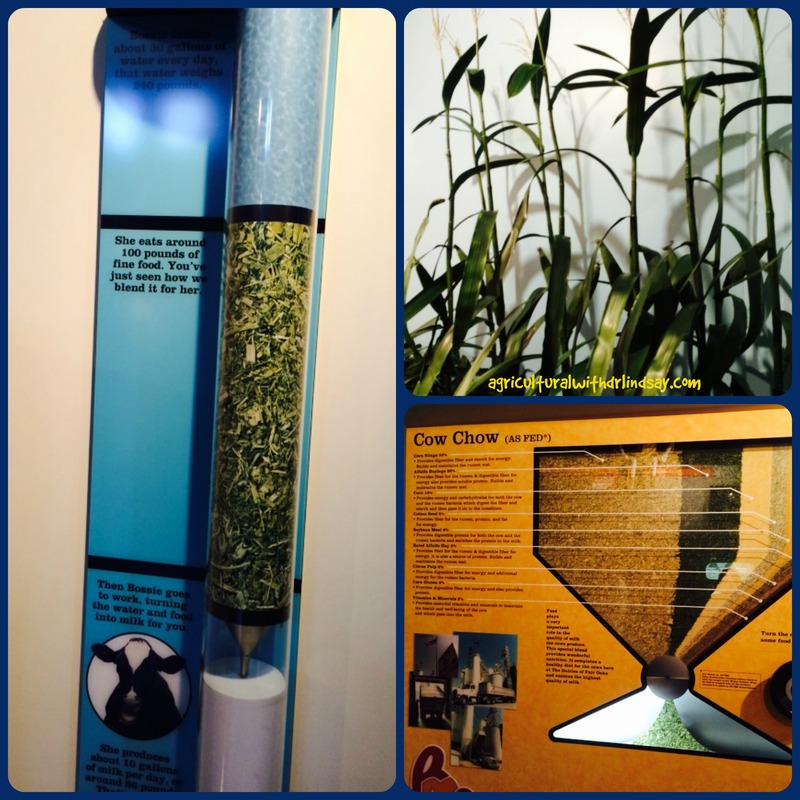 There were several displays set-up that discussed what the cows ate and how much they eat. 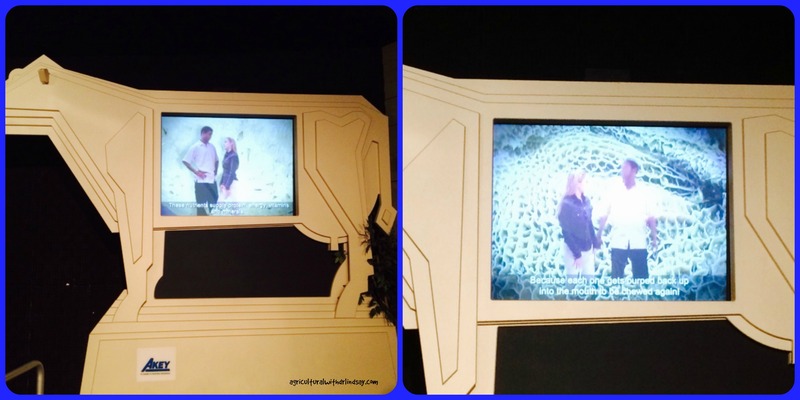 There was also an interesting video talking about the four compartments of the stomach! The video followed a couple of people through the various parts of the stomach (shown) as well into the mammary glands, talking about the function and sharing some fun facts. 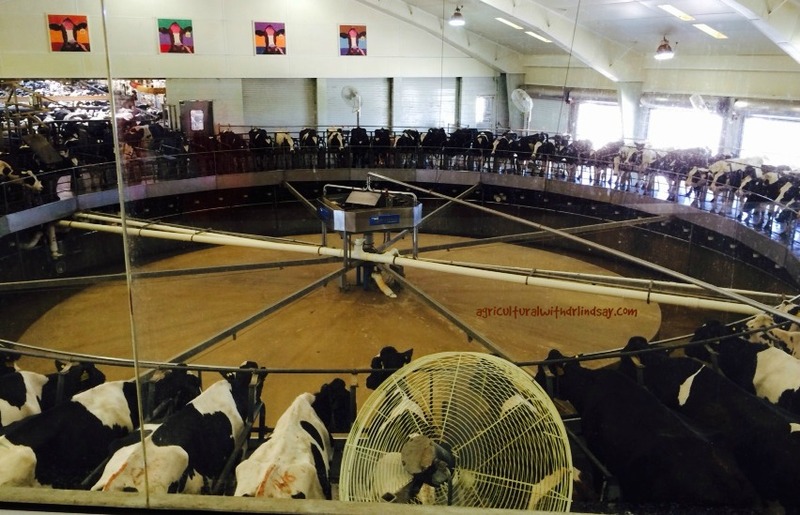 We did a drive by viewing of the calves in hutches and the cows in the free-stall barns (hence the blurriness). I was surprised at how calm and relaxed the cows were, some were even chewing their cud. The pipes carrying the milk ran by our observation room, one pipe was warm (coming from the cows) and the other was cool (getting ready to be put in the tank). 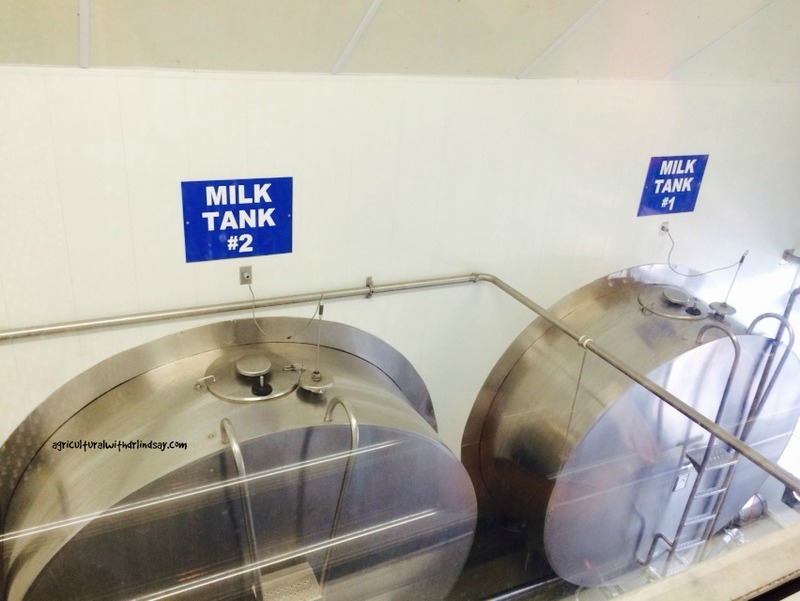 All of the milking equipment, pipes, tanks, etc. are cleaned every 24 hours. 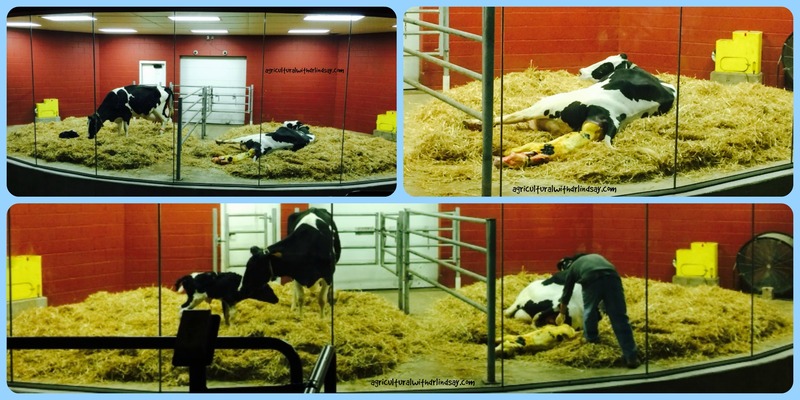 The light was green… A calf is being born in the barn! A cow had just had a calf, another was in the process of calving. While I have seen hundreds of animals born in my life, it is still awesome to watch the miracle of life. An employee was close at hand to make sure the delivery went well and to assist the calf if needed. All mothers and their babies were doing well. It was time to grab some lunch after the dairy adventure. So I headed to the COWfe! I had a grilled cheese and ham sandwich (it was awesome!) and a scoop of strawberry ice cream. Both were amazing. 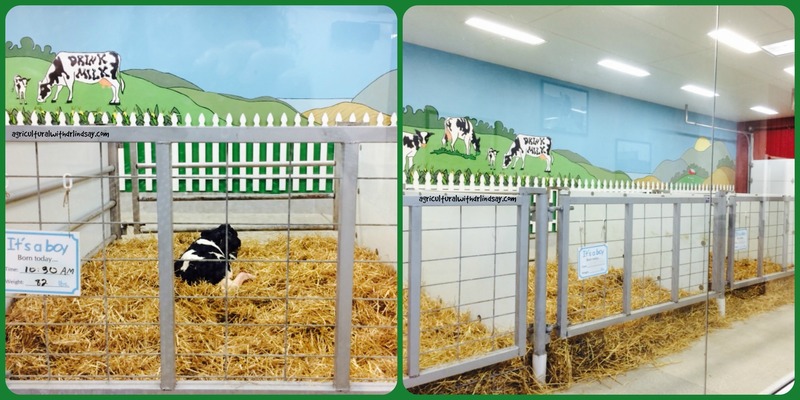 Some things I also saw on my dairy adventure were a milk carton climbing wall, which not open on that particular day. A bouncy pod behind the dairy building, the kids who were bouncing were loving it. There was also a Fair Oaks Farms gas station next to the facility. 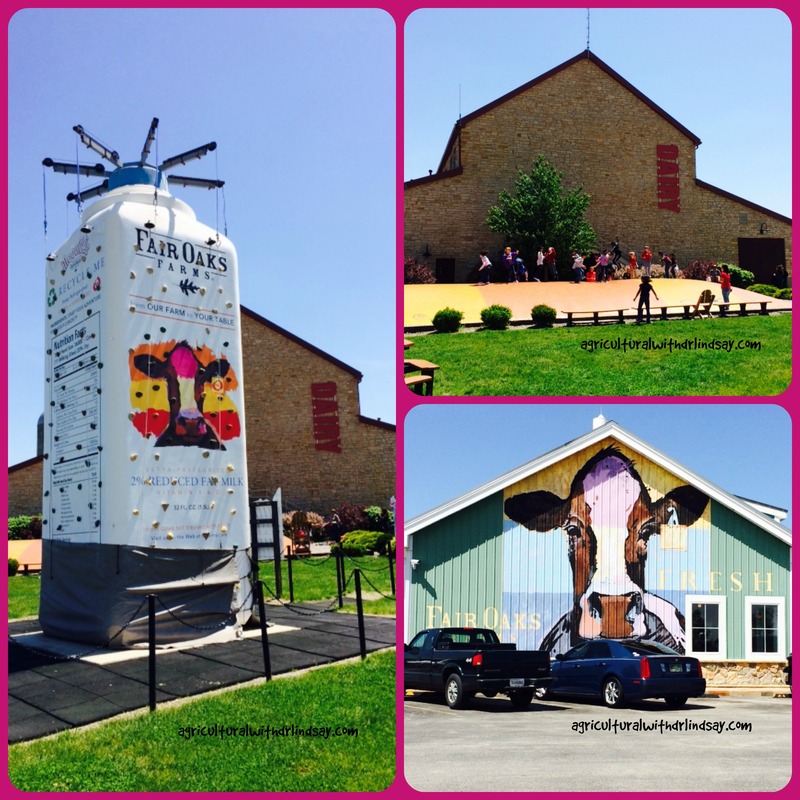 My dairy adventure at Fair Oaks Farms was great. Even though I was traveling alone on this day there was so much to do and see it kept me fully entertained. 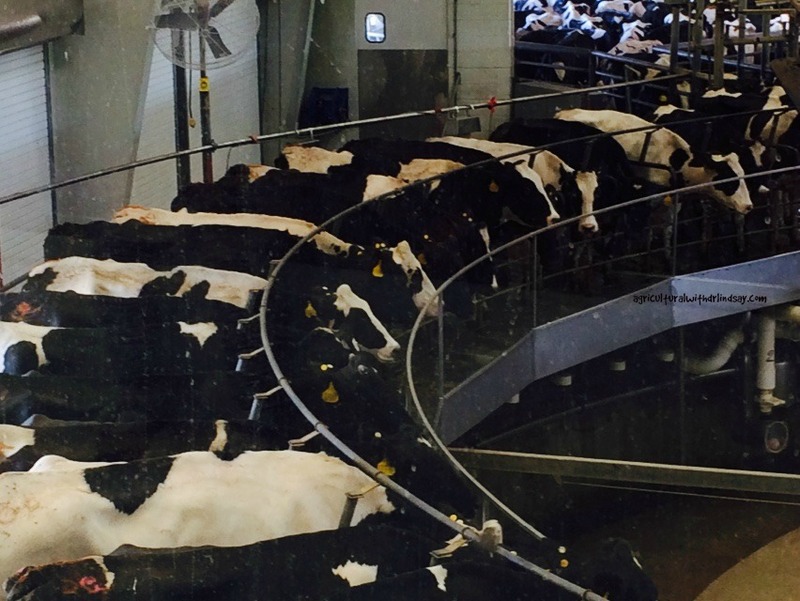 I would definitely recommend this stop to anyone – whether you have an ag background (like me) or if you have never been to a dairy before. Stay tuned, I will soon blog about my swine adventure.